Each week we’ll be delivering up 1 hour of the finest uninterrupted underground music, brought to you by your favourite online record store and showcasing the talents of our dedicated A&R team. We’ll be picking one of our talented A&Rs to select the tracks they’ve been spinning out and record the mix themselves, showing off their skills and the genre they love. We invite our Soulful House A&R manager to the decks this week! 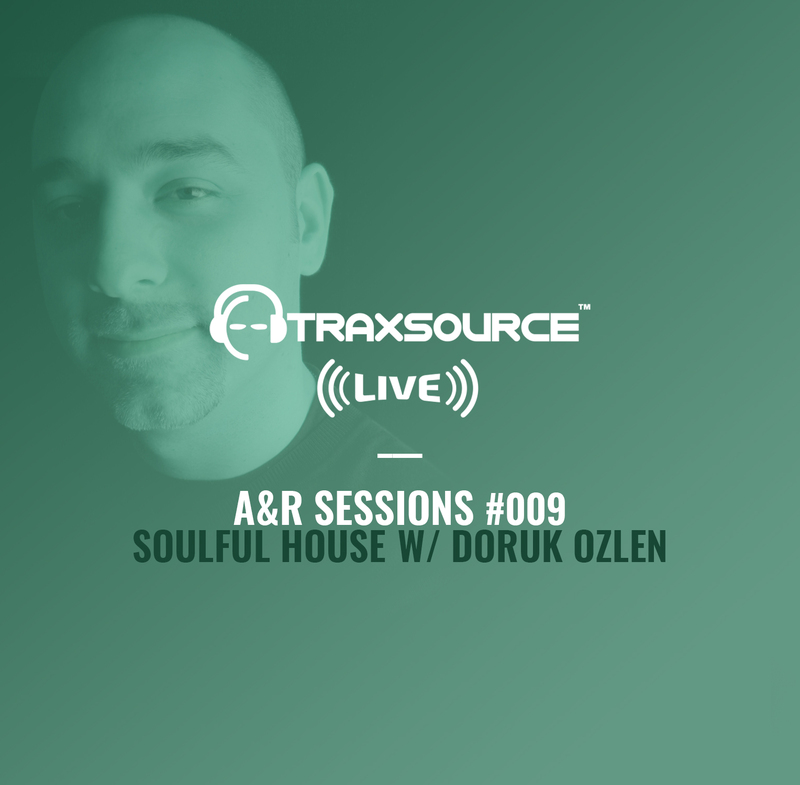 The Turkish born / Florida based Producer/DJ Doruk Ozlen has has spent ten years working for Traxsource and has been releasing his own music since 2000 on various labels including Seasons, Tribe, Soulfuric, Gotsoul, Tribal Winds, Foliage and his own ZLN Muzik.